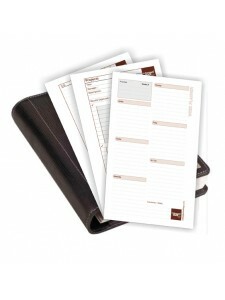 Planner refill sheets for ,,the brown book” MD Series. 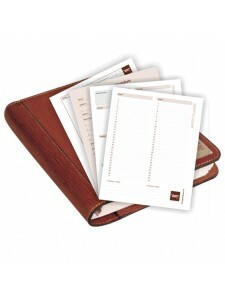 Undated, page-a-day format. 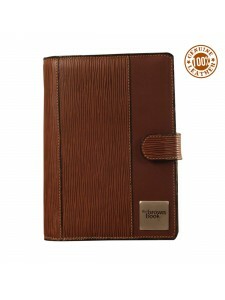 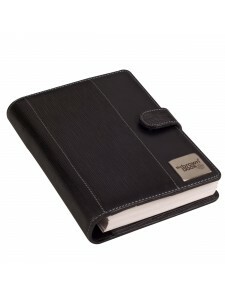 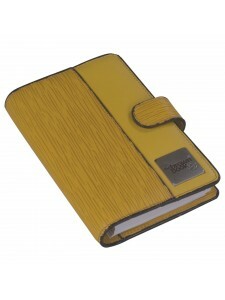 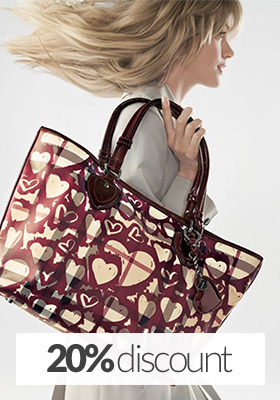 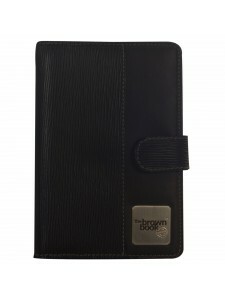 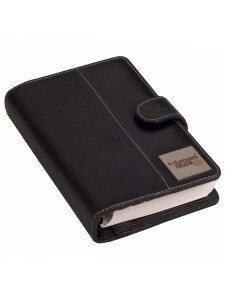 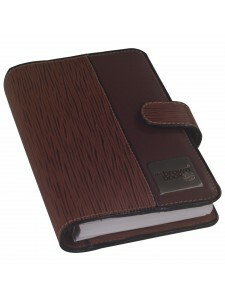 ,, the brown book “ MI SlimLine Series is 100% Genuine Leather with undated refills.